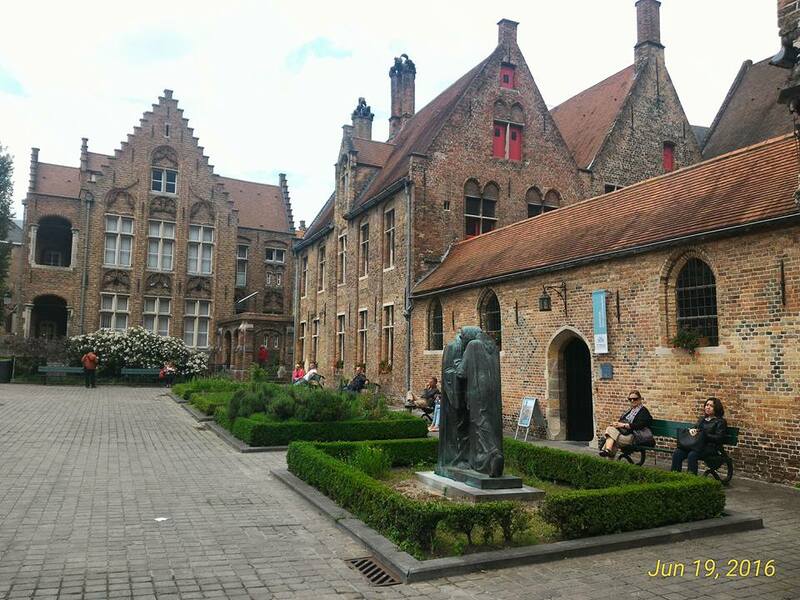 Interestingly, the historic city center of Bruges is a prominent World Heritage Site of UNESCO. The city of Bruges is also well-known as the seat of the College of Europe, a university institute for European studies. It is also the capital and largest city of the province of West Flanders in the Flemish Region of Belgium, in the northwest of this country. We basically just traveled by train from our home base in Izegem to Bruges, it was just like a 32 min train ride. Trains are everywhere in Europe, they are known for trains after trains despite most of the working adults have their own cars. 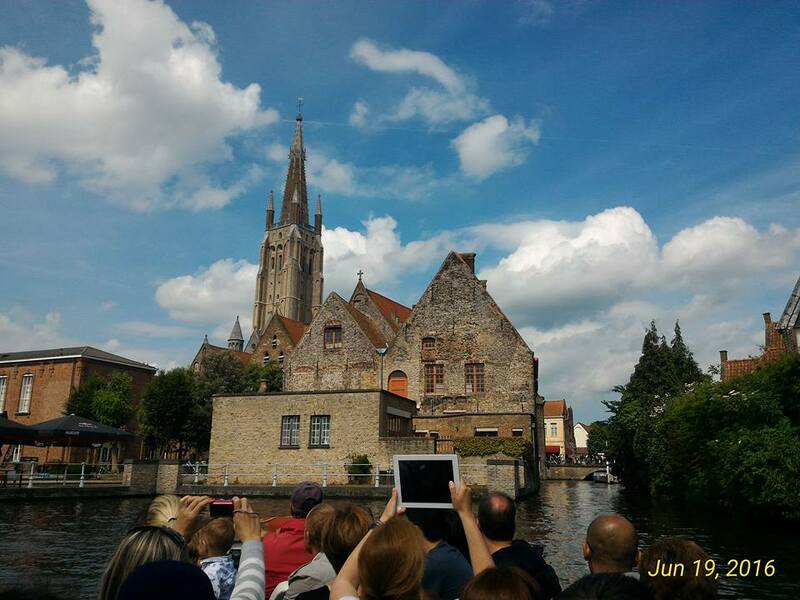 Boat Ride at the Rozenhoedkaai canal and the foods were the highlights of our visit in Bruges. While just roaming around was already an eye-popping, there was a feeling of fairy tale wherever we looked at. It is normal for us Asians living in Asia to get fascinated of the amazing structures in Europe, it looks different to our very eyes, the same way as Europeans visiting Asia, everything looks different in their eyes as well. It is what it is! Previous Previous post: TRAVEL GUIDE | Why Macau is our favorite among the East Asian Countries?